Double button closure at shoulder. Brand logo graphic at front. Product measurements were taken using size 12 to 18 Months. Please note that measurements may vary by size. 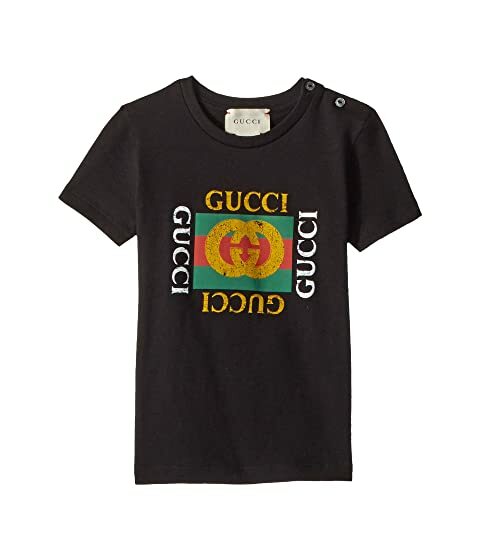 We can't currently find any similar items for the T-Shirt 497845X3L91 (Infant) by Gucci Kids. Sorry!